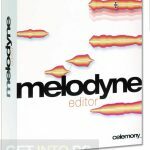 Celemony Melodyne Editor Free Download Latest Version setup for Windows. 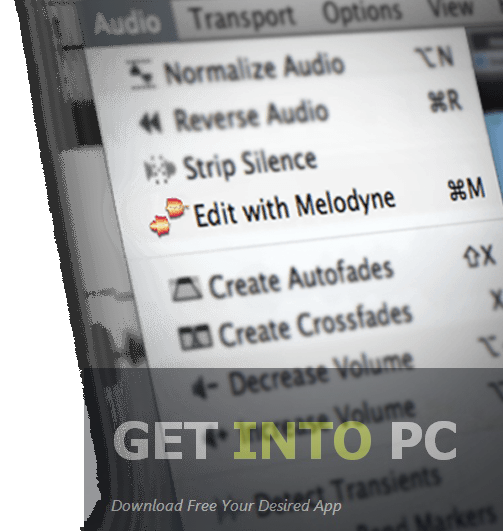 It is full offline installer standalone version of Melodyne Editor for 32/64 bit. 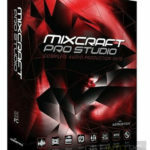 Melodyne is the audio editor developed by Celemony which has changed the way you edit the audio. Normally Audio content is edited by its Waveform but Celemony Melodyne Editor works on Notes. 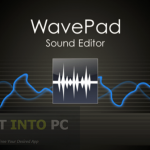 With this editor you just not only check where the sound has become louder or quieter but also check the notes that from where they have started and where they have ended along with the pitch where they lie. Each note of the music is individually treated in order to directly influence the dynamics of the audio. All of this is not just only done with monophonic instruments but also with the polyphonic instruments like Piano and Guitar etc. The interface of Celemony Melodyne Editor is very simple with a large Editing area. On the top left corner of the interface are tools which are used for the editing of the audio content while on the top right side of the interface lies intelligent macros for pitch and timing. On the large working area you can see and edit the notes. Notes are represented in the form of blobs. These blobs can easily be picked up and placed on the desired position. Notes are represented in such a way that the X-axis represents the time interval while the Y-axis represents the pitch. With intelligent macros for pitch and timing you can go on to correct the recording. And after correcting the recording your recording will not lost its natural feel. 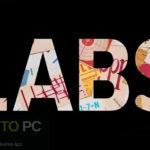 You can also Download AudaCity which is great audio mixing tool as well. 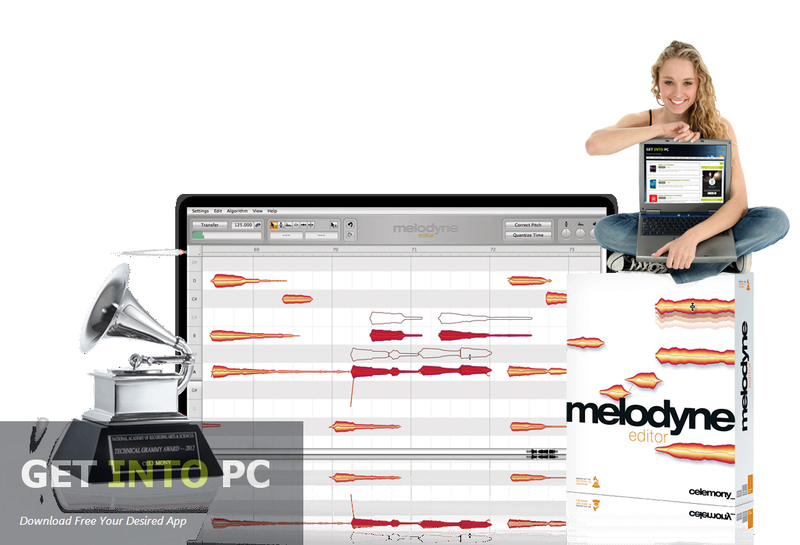 All in all Celemony Melodyne Editor is a perfect tool for editing your audio content in a very innovative way. Below are some noticeable features which you’ll experience after Celemony Melodyne Editor free download. 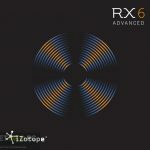 Works on notes rather than waveform. Each note is edited individually. 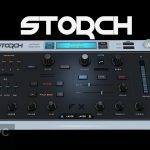 Intelligent macros for pitch and timing. 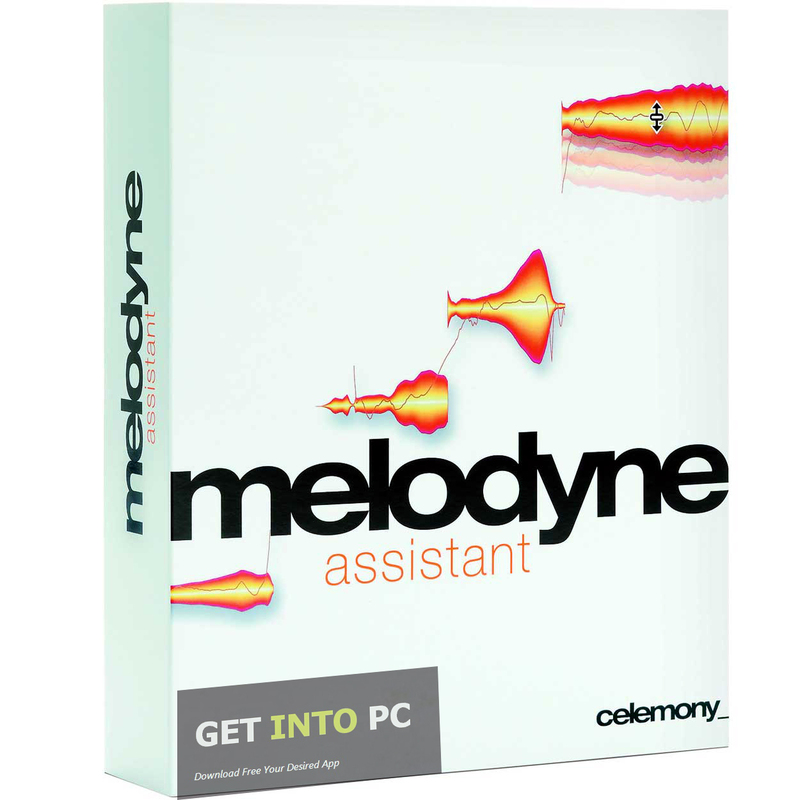 Before you start Celemony Melodyne Editor free download, make sure your PC meets minimum system requirements. Click on below button to start Celemony Melodyne Editor Free Download. 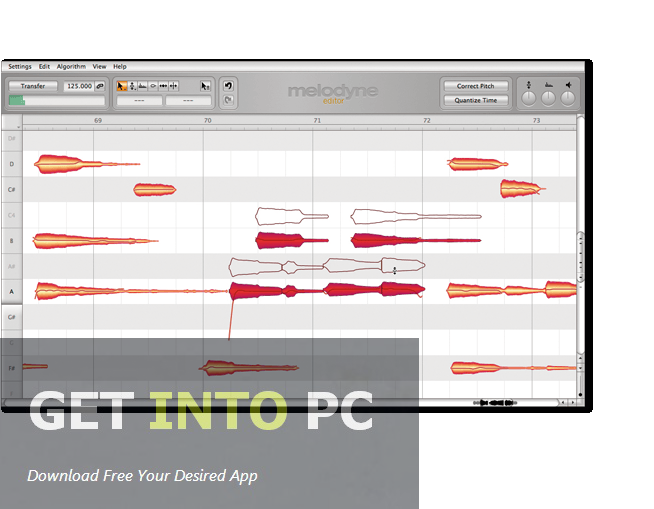 This is complete offline installer and standalone setup for Celemony Melodyne Editor. This would be compatible with both 32 bit and 64 bit windows.